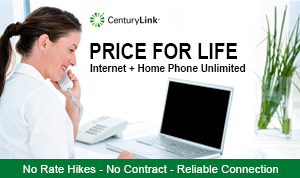 CenturyLink Price for Life 1 Gig Double Play Bundle includes CenturyLink High-Speed Internet and CenturyLink Home Phone Unlimited together on one bill for a great low price. Enjoy your "Price for Life" rate as long as you keep your subscription at the same address! CenturyLink 1 Gig Internet offers download speeds up to 1 Gbps - that's more than enough speed for all of your favorite online activities, with plenty of bandwidth for sharing the connection with multiple users and devices in your home. 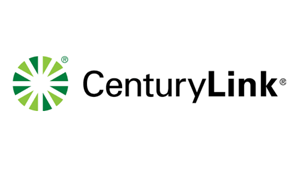 Centurylink Home Phone Unlimited includes unlimited local and nationwide calling, complete with 10 popular calling features like Voicemail, Caller ID, Call Waiting, and more! Does CenturyLink 1 Gig Internet Have a Data Cap?